Product #60653 | SKU 6-221 | 0.0 (no ratings yet) Thanks for your rating! The AC Adapter lets you conveniently power the Ghost Eye 150M and 400M units directly from a wall outlet. 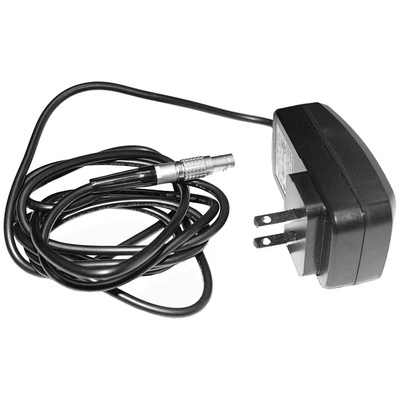 The Cinegears AC Adapter for Ghost Eye 150M & 400M Transmitter & Receiver Units lets you conveniently power the Ghost Eye 150M and 400M units directly from a wall outlet. It runs on 100 to 240 VAC for worldwide use and connects to the Ghost Eye units via the 2-pin LEMO connector.